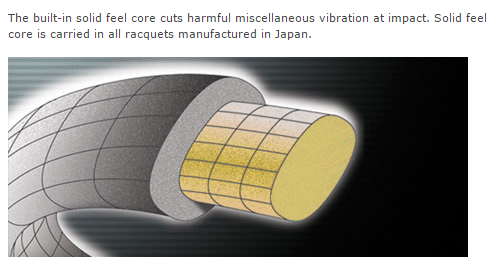 Please choose weight and grip size. 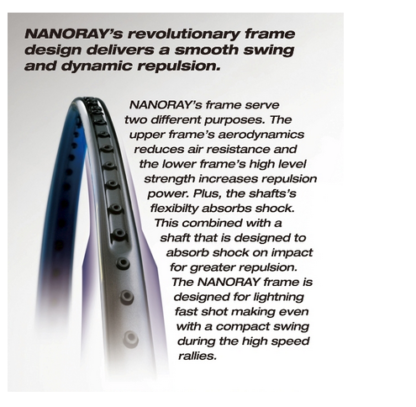 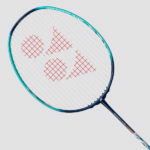 Yonex Nanoray 800 Badminton Frame. If you do not want any string with this racquet, please CLEAR SELECTION below. 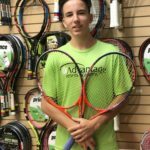 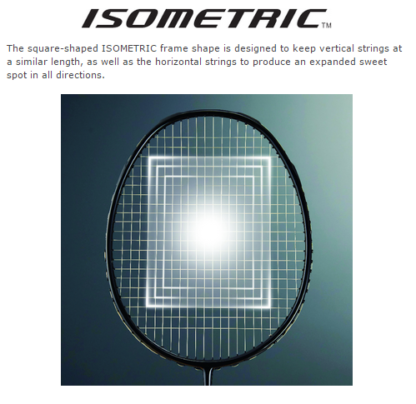 A 33' coil of this string is offered free with this racquet. 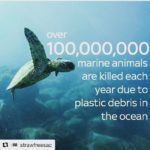 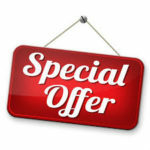 If you do not want the free string offered, you may choose something else from the options below for an additional charge. 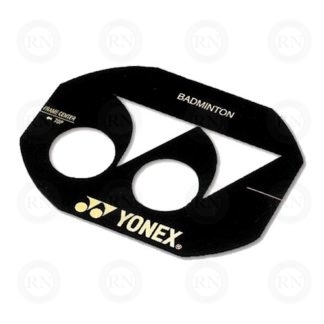 If you don't want either the free string or the other options listed below, you may clear this selection and order something else from the string category on this website. If you do not want us to string this racquet, please CLEAR SELECTION below. Factory (Recommended) string tension is offered free with this racquet. 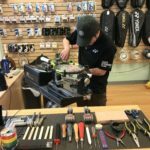 Custom tension is available for an additional charge. 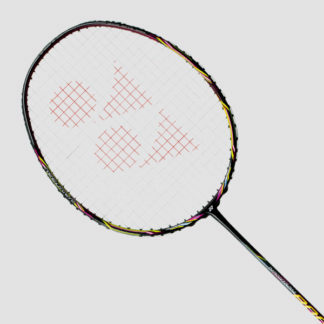 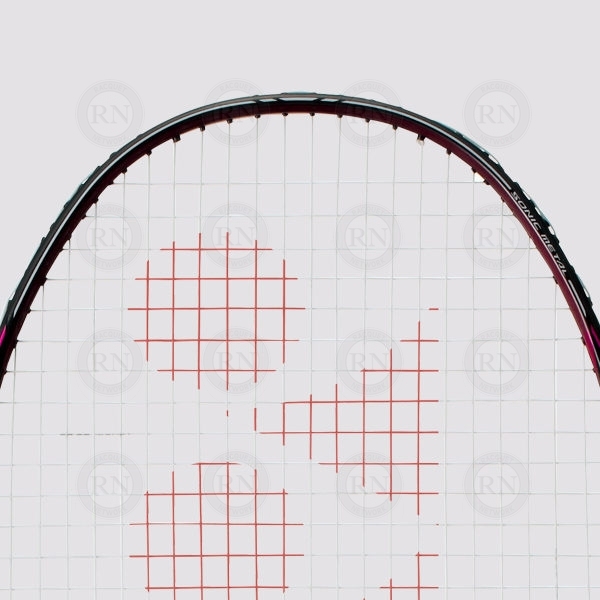 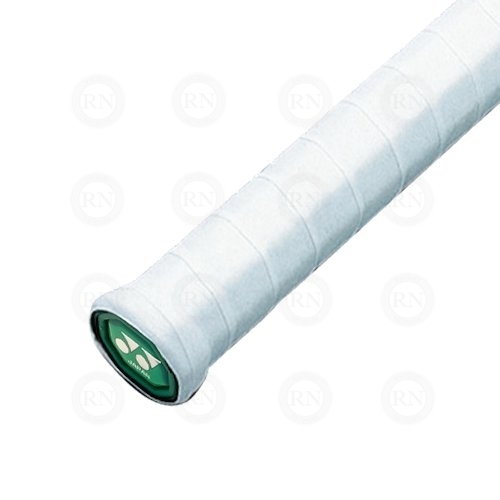 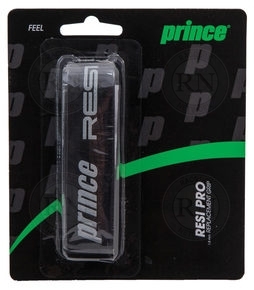 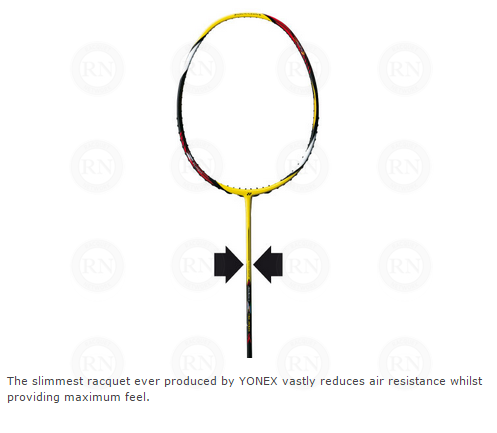 If you want to customize the tension for this racquet, please click CLEAR below to reset the options. 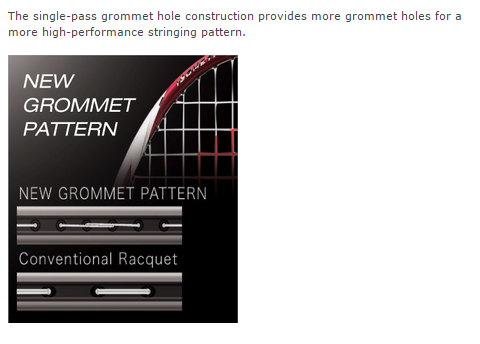 If you do not us to install an overgrip on this racquet, please CLEAR SELECTION below. 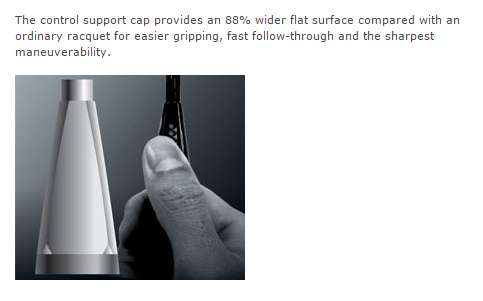 The free overgrip included with this offer is indicated. 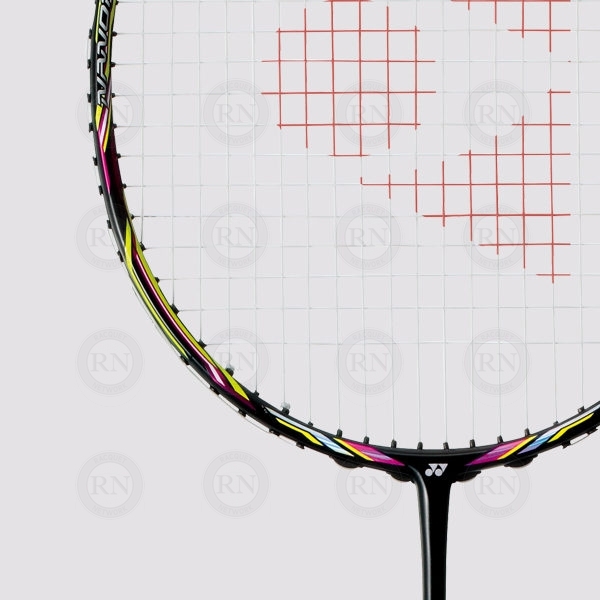 Other custom colours are available for an additional charge. If you do not want us to stencil the strings on this racquet, please CLEAR SELECTION below. The free stencil colour offered with this racquet is red because the free strings offered are white. 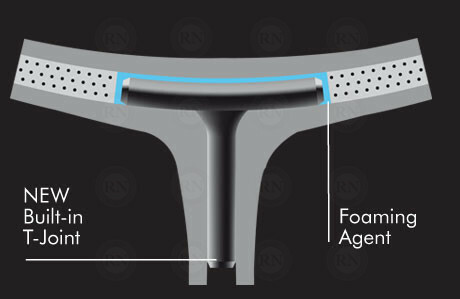 If you want a custom colour -- such as blue, black or white -- you may choose that for an additional charge. 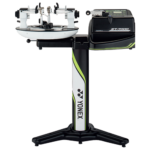 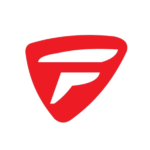 X-FULLERINE combined with SONIC METAL produces a fast and controlled swing that generates powerfully accurate, rapid-fire shots. 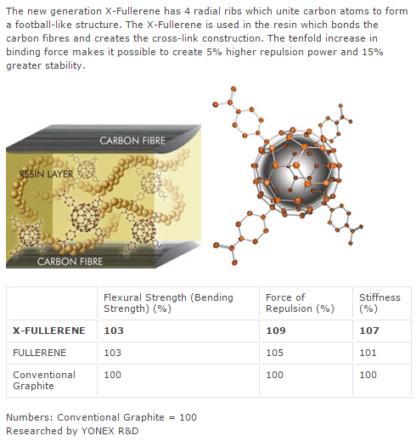 The new generation X-Fullerene has 4 radial ribs which unite carbon atoms to form a football-like structure. The X-Fullerene is used in the resin which bonds the carbon fibres and creates the cross-link construction. 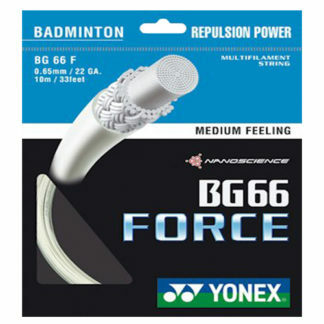 The tenfold increase in binding force makes it possible to create 5% higher repulsion power and 15% greater stability. 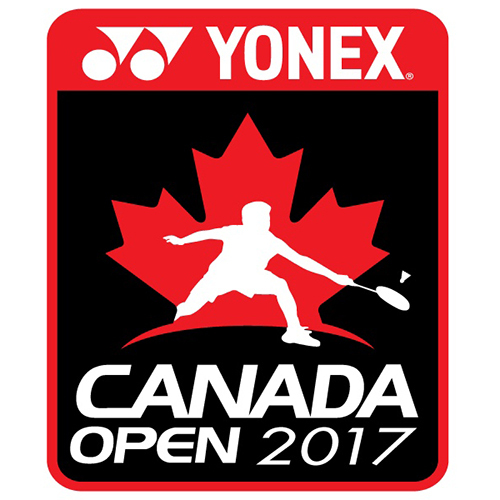 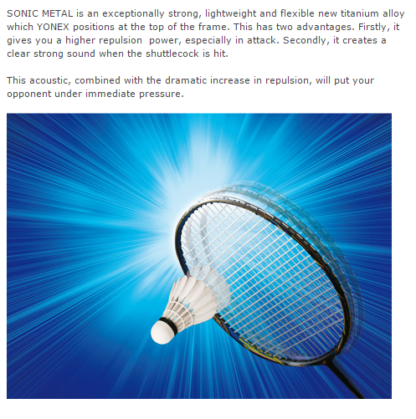 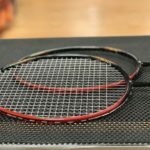 SONIC METAL is an exceptionally strong, lightweight and flexible new titanium alloy which YONEX positions at the top of the frame. 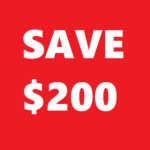 This has two advantages. Firstly, it gives you a higher repulsion power, especially in attack. 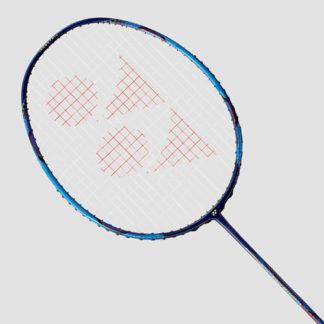 Secondly, it creates a clear strong sound when the shuttlecock is hit. This acoustic, combined with the dramatic increase in repulsion, will put your opponent under immediate pressure. 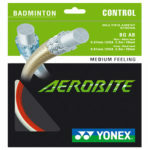 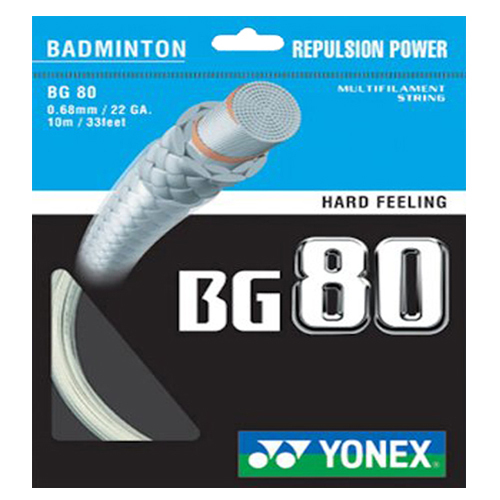 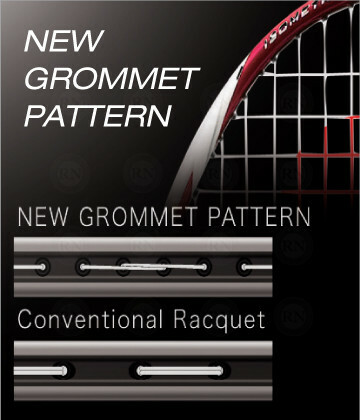 The built-in solid feel core in Yonex premium racquets reduces harmful miscellaneous vibration at impact. 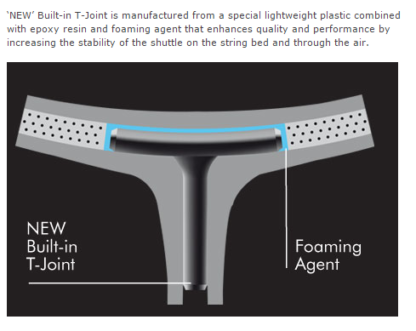 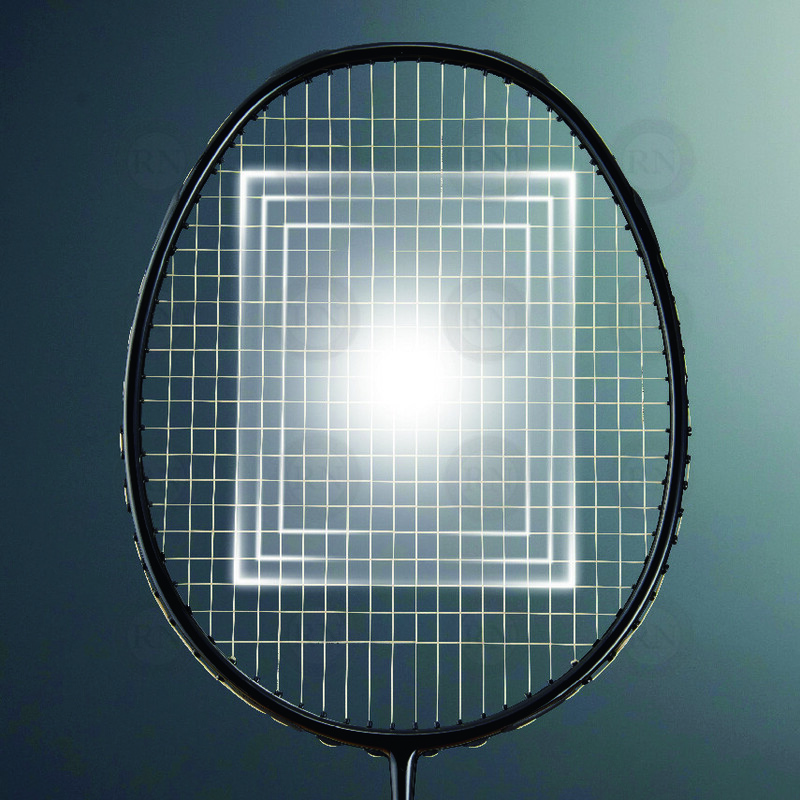 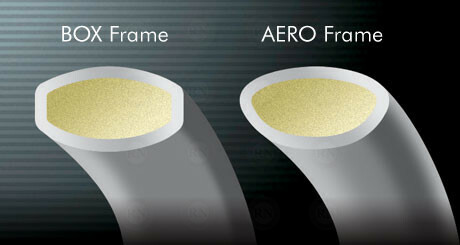 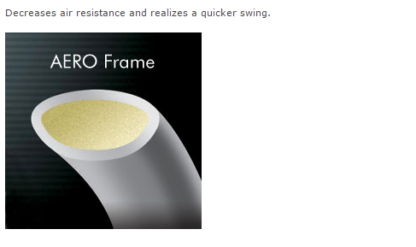 This technology, called “solid feel core” is a feature of all Yonex racquets manufactured in Japan. 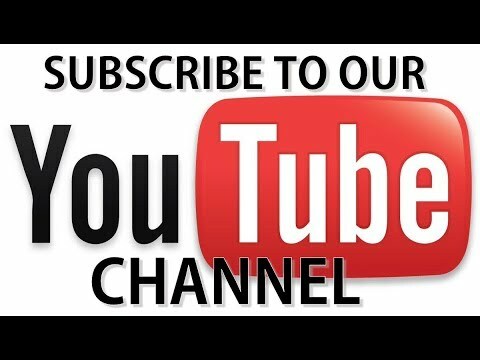 Shekar J. Demo Card Feedback. 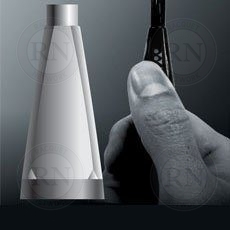 11 FEB 2019.